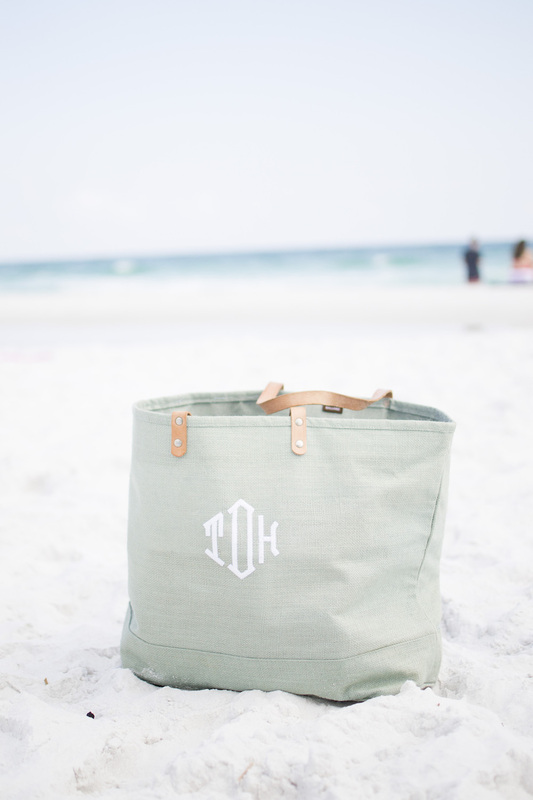 There's nothing like a week at the beach, am I right? 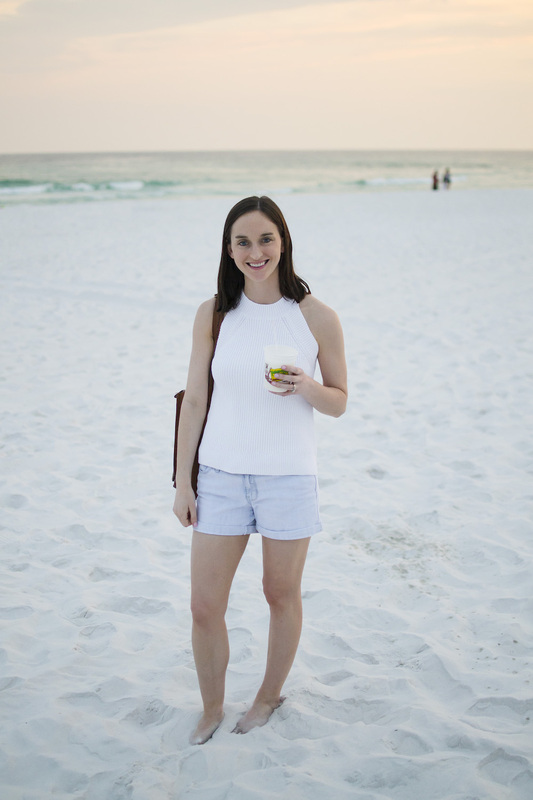 Especially with the pretty white sand and clear water of the Gulf Coast. 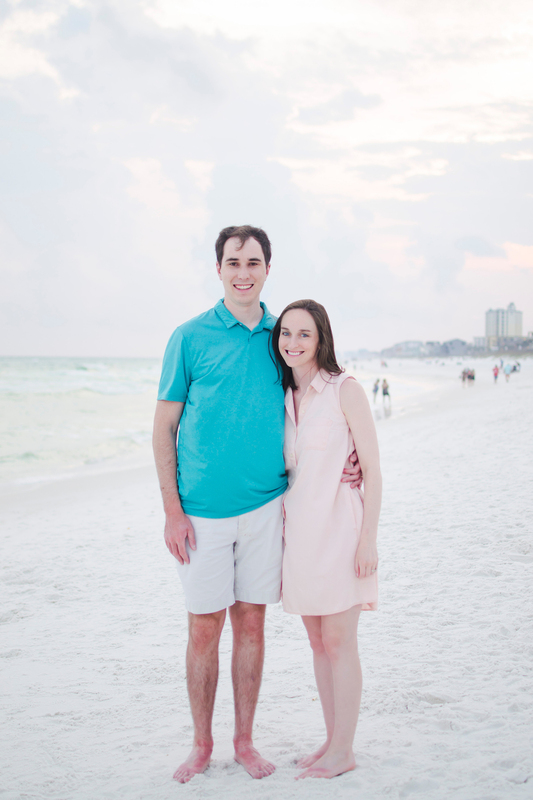 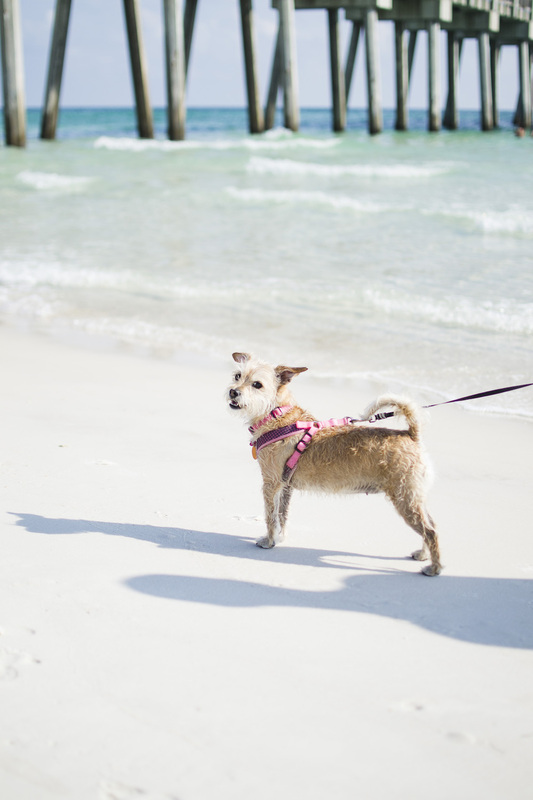 At the beginning of the summer, we spent some time at Miramar Beach and ventured down to Panama City one afternoon to take our pup to the dog beach.